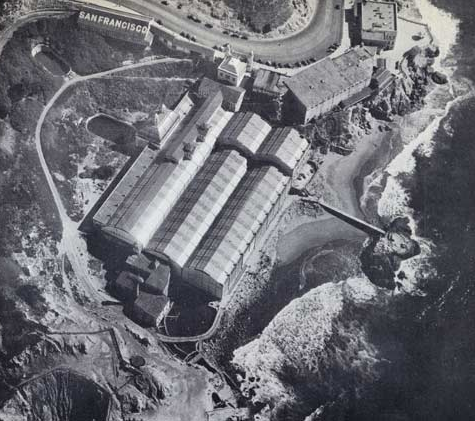 No one knows where Sutro Sam came from, but he’s living up to the legacy of his adopted space. The River Otter who somehow landed in the ruins of Sutro Baths late last year, is as much of a marvel as the baths itself. This one-time spectacle of 19th century swimming pools named after former SF Mayor Adolph Sutro, is today mere remnants of a historic complex — but Sammy swims to the same tune of bringing people of all ages together. Sutro’s turn of the century dream was that “Anyone could enjoy a Sunday afternoon with the family,” and Sammy reinforces that mantra, bringing out families in droves; especially on weekends. 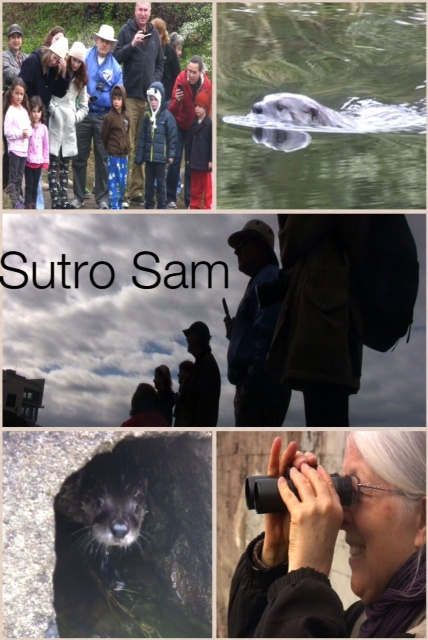 Sutro Sam has his own Twitter handle and the blogs are going bonkers with Sammy sitings. In this video I shot last Sunday, he plays hide and seek as freely with a blue heron as he does with the children and adults. Sammy’s allure is ageless and he brings out the best in visitors to this San Francisco landmark that is timeless. Oh Diane, this is a –w o n d e r f u l– video!